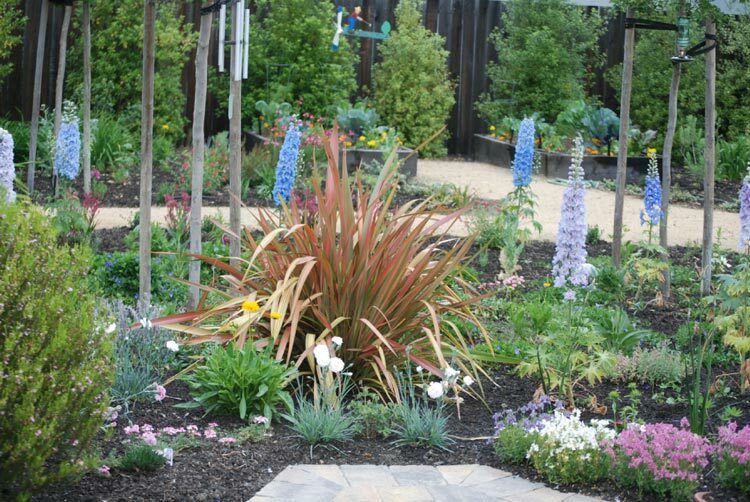 Lafayette Tree & Landscape Inc. has been creating award-winning gardens in Contra Costa County and the Oakland Hills since 1958. Customer satisfaction is our main priority, and by completing only one job at a time, our customers have our full attention. We work with them throughout the whole project to explore different project ideas and meet budget needs. We meld form and function, resulting in beautiful landscapes that dramatically increase our clients’ enjoyment of their outdoor spaces, as well as boost property values. We are fully licensed, insured, and bonded. 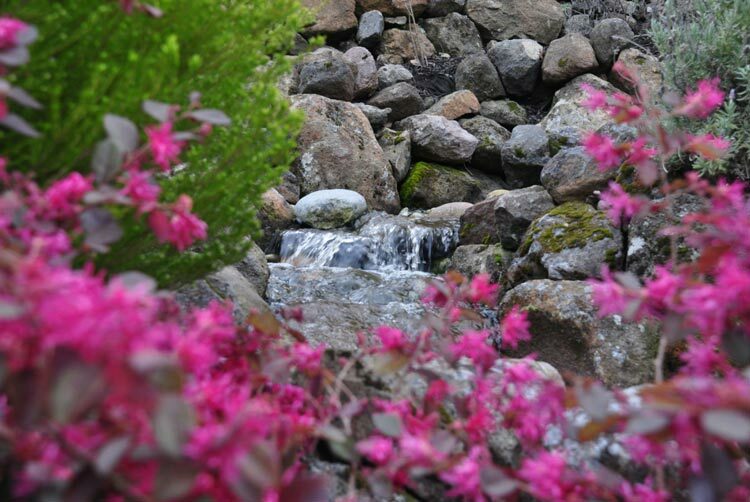 We have been designing and installing inspirational gardens; ponds and fountains; walkways, entries, patios, driveways, decks, arbors, trellises and fences, among other lovely features such as LED lighting and outdoor acoustics with rock speakers. 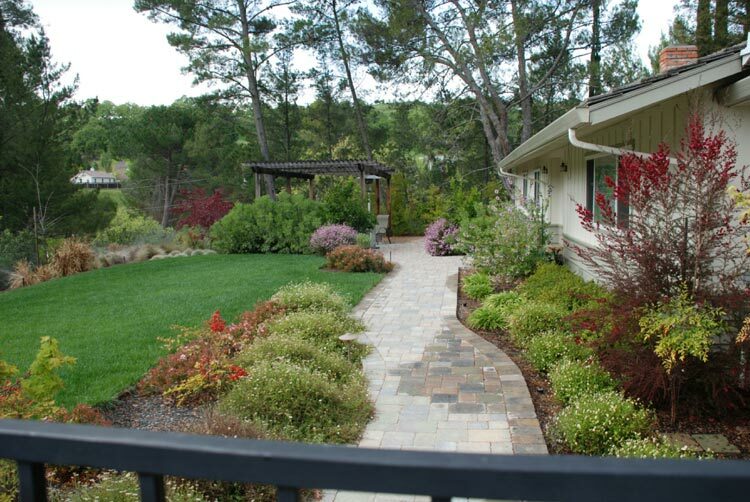 And just as important, we are experts in the design and construction of drainage, irrigation, and erosion control systems like Gabions, as well as retaining walls and other structural necessities for your garden. 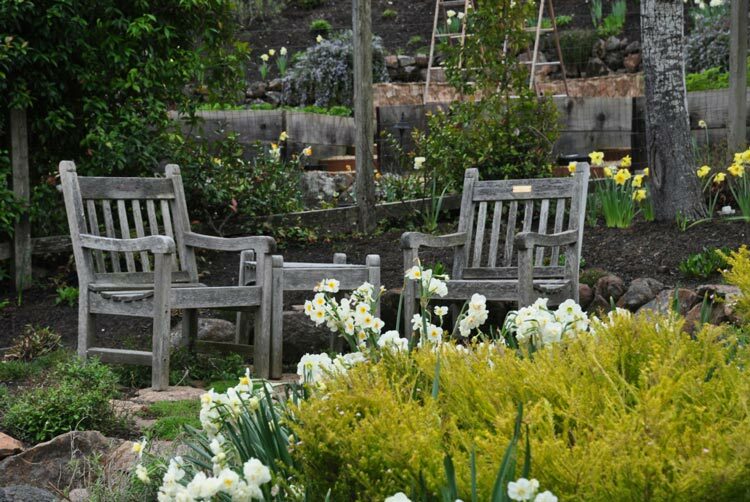 We understand that behind every sustainable, lasting garden is a quality foundation. 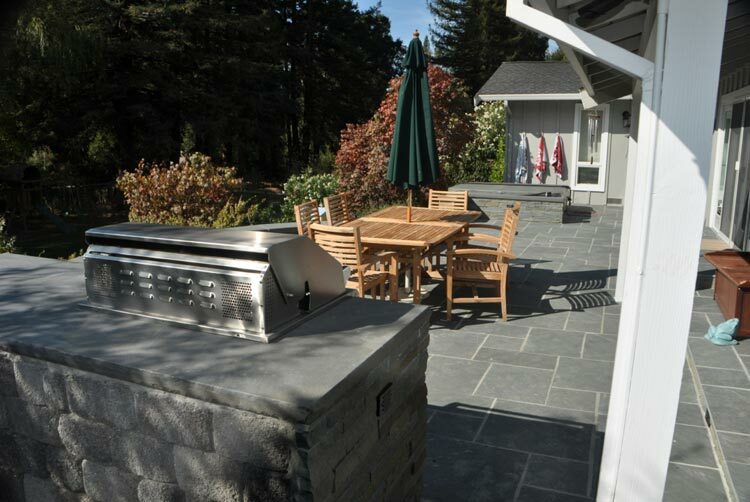 We can create an outdoor space ranging from a lively entertainment center, complete with surround sound and a state-of-the-art kitchen, to a quiet, reflective meditation garden with a softly trickling stream and ambient outdoor lighting. 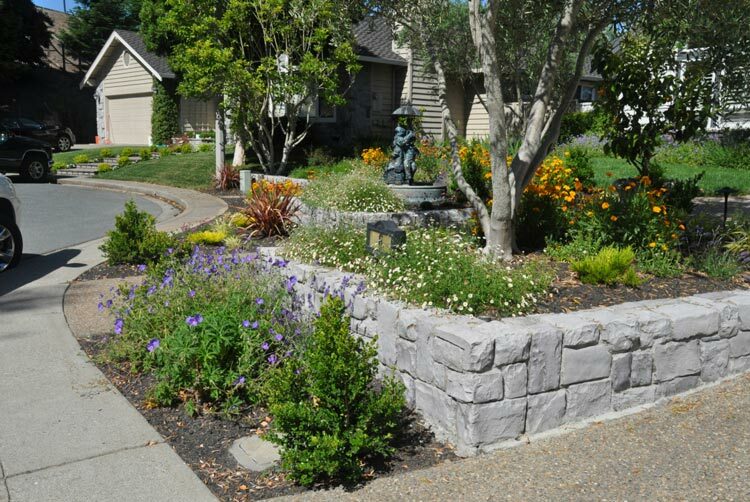 We also install the latest water-saving irrigation systems and controllers. Options include ET systems and MP rotators. The environment and footprint we leave is a priority for us and part of our tradition. By keeping up-to-date on continuing education hours, we continually strive to learn about implementing cutting-edge, eco-friendly building practices. 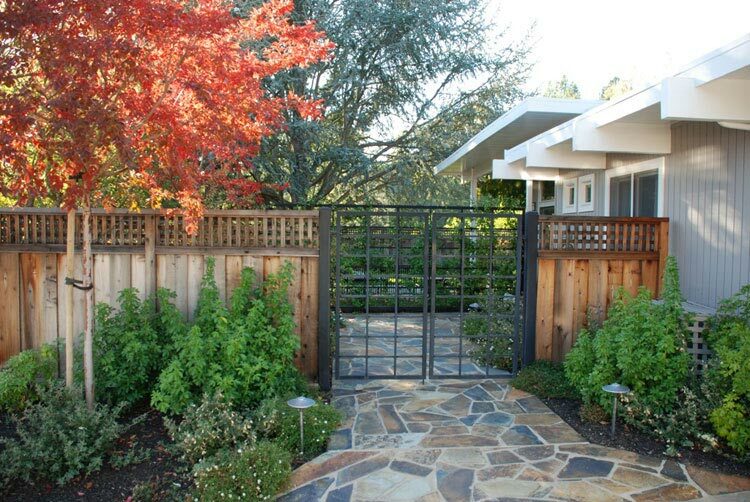 We install drought-tolerant, water-smart landscapes that are built to last.